Time for another pretty dress! I love this one from Modcloth called Modern Fairytale; the neckline is interesting and the layered skirt looks awesome. Plus: pockets! 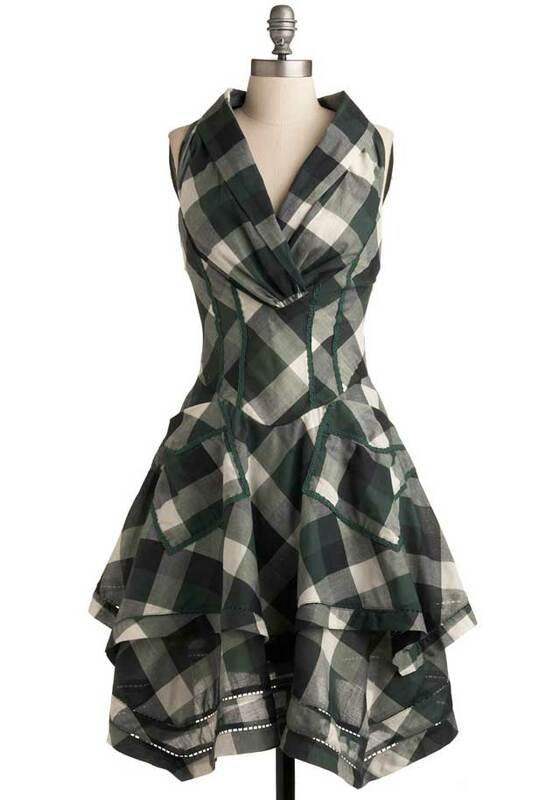 It’s available from Modcloth for $154.99.